As a solo artist Ben Dew creates rhythm, melody and dynamics using his acoustic guitar, stomp box, tamborine and weissenborn. His inspiration for writing songs comes from life experiences, living on the coast and his love of catchy melodies and insightful lyrics. His unique sound combines strong smooth vocals, clean acoustic rhythms and foot tapping beats. 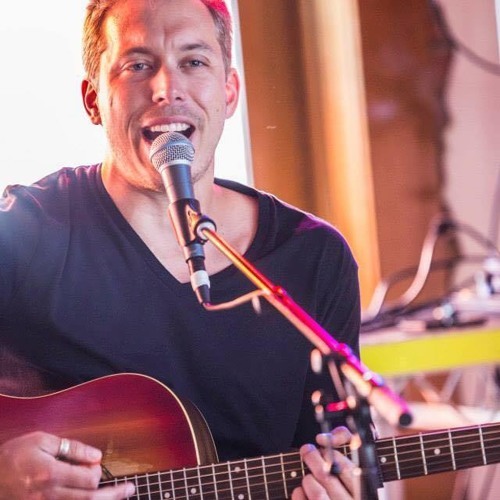 Over the years Ben has gained extensive experience refining his craft entertaining crowds at gigs and festivals around Geelong and the Surfcoast as well as recently performing gigs in London. Ben Dew’s music combines a subtle mix of acoustic rock, roots and reggae styles which he comfortably makes his own. His love of live music ensures his performance is full of energy, polished earthy sounds and a unique experience you will love!